Jaguar XKSS — Automotive Restorations, Inc.
After Jaguar withdrew from racing, the British marque looked upon a warehouse of D Type race cars, both finished and unfinished, and saw a potential opportunity to simultaneously recoup some of their investments in the unused chassis while also offering their clients a truly spectacular sports car for public roads. The race cars were converted to XKSS models, a street legal variant of the D-Type that retained all of the performance of the racing cars but with the addition of the comfort, their customers had come to expect. With the addition of a full windscreen, the addition of a passenger seat and door, and a folding soft top, as well as the necessary accouterments for a street-legal vehicle, Jaguar had created something truly spectacular: a fully road legal race car. 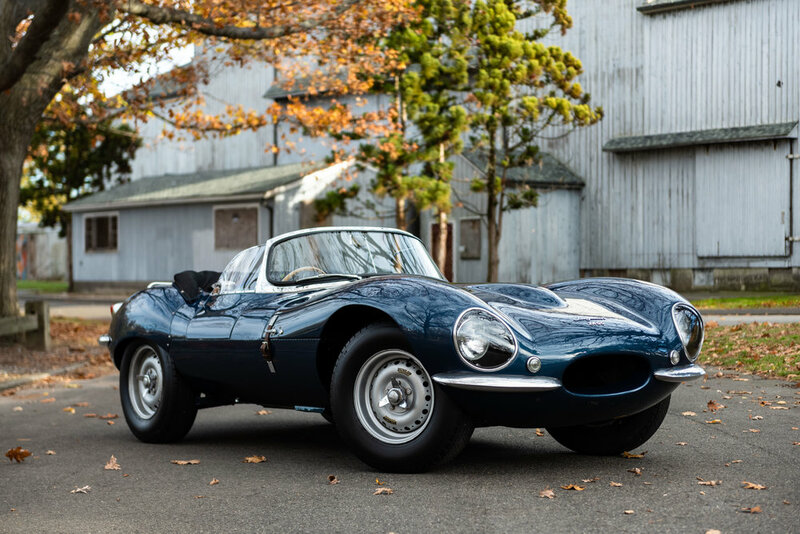 By February 1957 Jaguar had begun production of and/or finished a total of 25 road-going XKSS cars, many of which were to be sent to American customers. The XKSS was looking to be a successful, albeit niche, offering with demand far exceeding the remaining chassis, but when a fire broke out in the Brown Lanes Plant the production of the XKSS was immediately doomed. 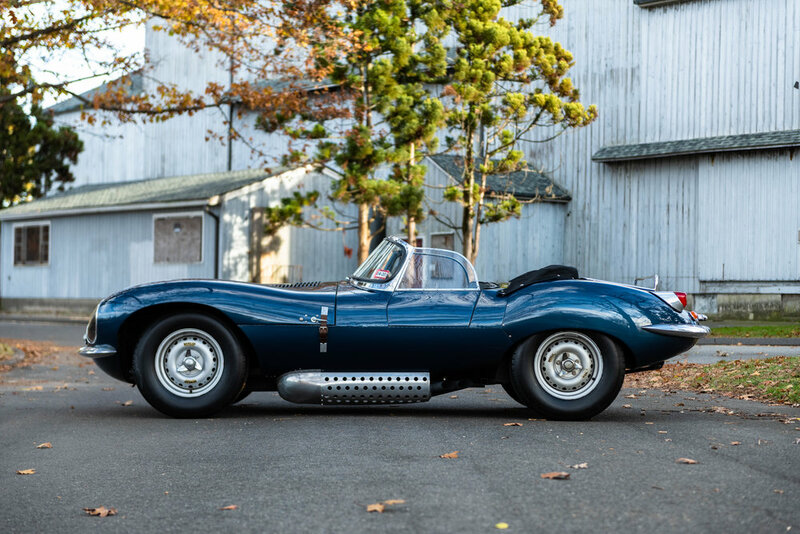 Nine of the cars and all of the XKSS-specific tooling equipment was lost, cutting short an already limited production run. The remaining 16 completed cars were sold to a fortunate few and, to the rest of the world, the XKSS was all but intangible. In 1968, tucked in a small industrial park in Oxfordshire, a group of motorsports enthusiasts saw an opportunity to revive the British racing icons that had become the stuff of legend. 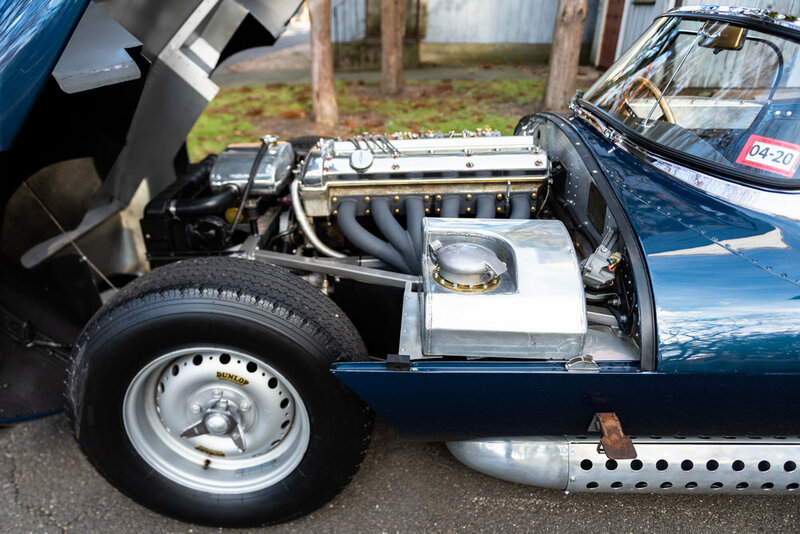 Lynx set out to recreate the Jaguar D-Type, C-Type, XKSS, and later the E-Type Lightweights that made Jaguar such a force on race tracks around the world. 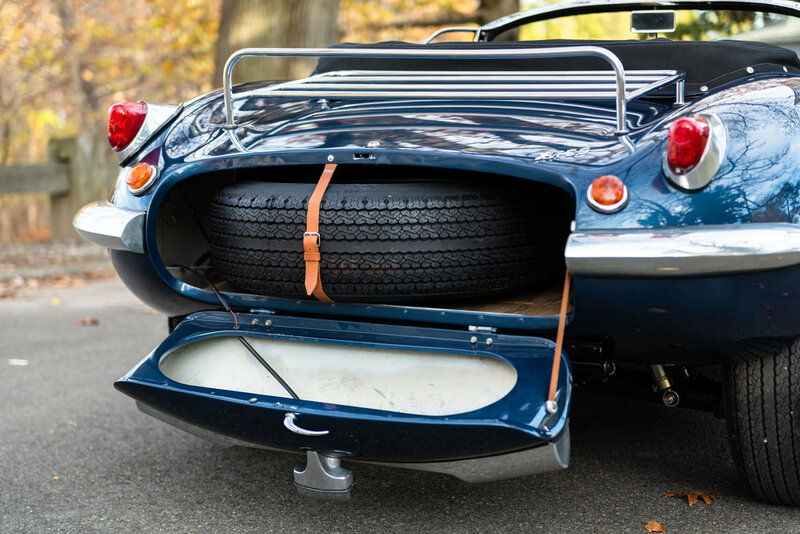 Their attention to detail and strict adherence to Jaguar’s original manufacturing techniques has led not only to perfect recreations of the original cars but finished vehicles that are in many ways technically superior to the icons they were resurrecting. 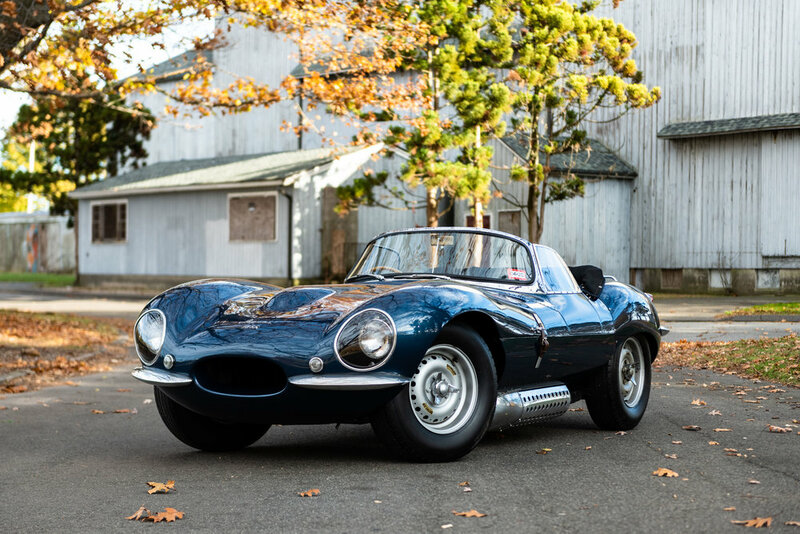 This XKSS was built upon a 1965 Jaguar XKE 4.2L OTS, a car today that in its own right demands both respect and a high premium. The E-Type donor was originally acquired by Lynx for a D-Type build in 1978. This car was assigned number L78/7 and is the seventh Lynx build ever completed. XKE number 1E20379 was dismantled to its purest state, leaving not much more than its chassis and the spectacular drivetrain that gave it life. The artisans at Lynx then set to work fitting an entirely hand-fabricated aluminum D-Type body onto the modified chassis, taking special care to ensure the Lynx D-Type perfectly replicated the original as it would have left Jaguar’s factory. Two years after L78/7 was finished, the car made its way back to the to Lynx in order to undergo a second build. Much like Jaguar’s original D-Type, L78/7 was carefully combed over by Lynx to convert it to the beautiful XKSS you see today. 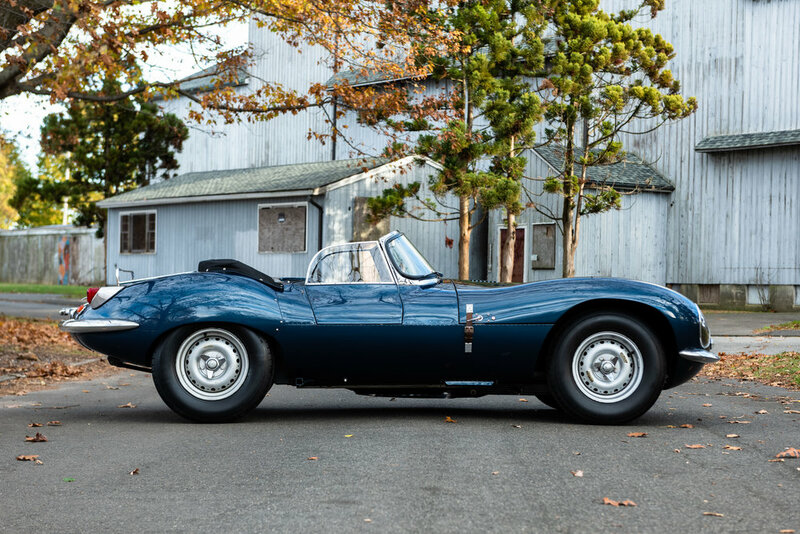 This is the second Lynx XKSS ever produced and has an extremely well-documented history. It is equipped with the original 4.2L inline 6 engine and close-ratio 4-speed EJ Type transmission, both of which are in spectacular order. The motor receives air and fuel from a trio of Weber 45 DCOE carburetors and performs as one would expect from the original XKSS of 1957. Brakes have been upgraded to Wilwood calipers, stopping the lean 2,030lb Lynx on a dime. 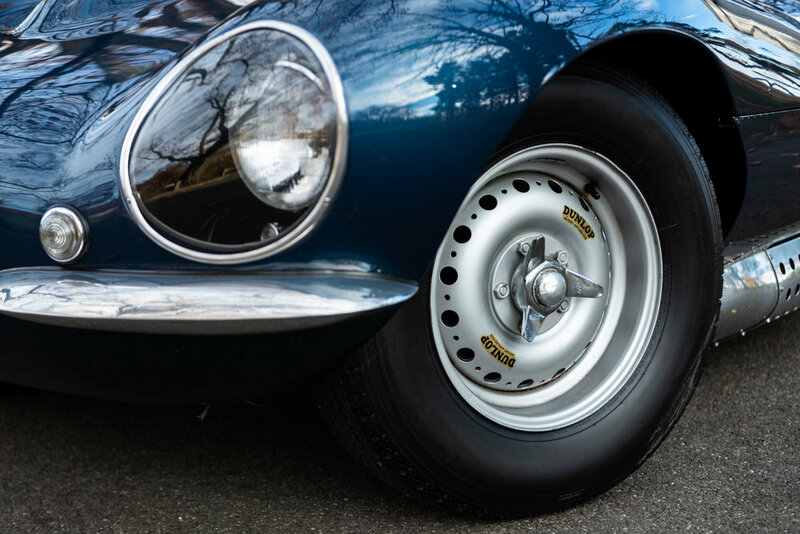 The car performs spectacularly, with all the ease of use of a well cared for E-Type and all of the fun of a lightweight, unobtainable piece of racing history. The car has acquired a truly wonderful patina over the years, only adding to its beauty and feeling of authenticity. 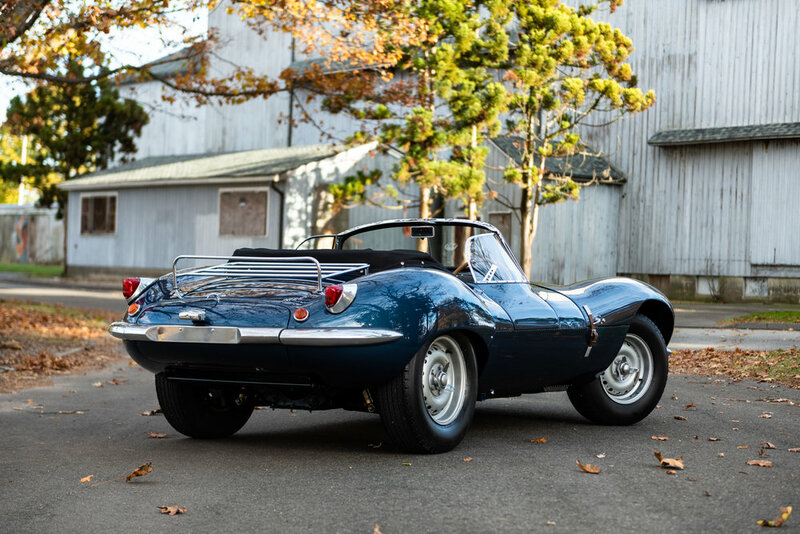 With this Lynx being as close the original Jaguar XKSS as is physically possible, and with both being wonderfully rare animals, few opportunities will ever arise to own such an iconic piece of British racing history.